Real Queen of Horror | Long Live Horror! 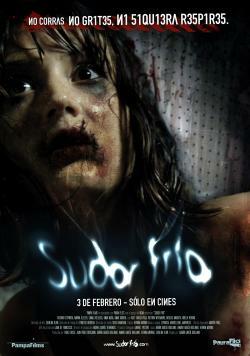 : Upcoming Horrors of January 2012! And here it is; a FRESH year for Horror! Let's see what we have in store THIS magical month for horror! Whether it's straight to DVD or the theaters, here is the list of horrors coming out this month! If you've already checked any of the two out, please let me know; or if you plan on checking any out...let me know anyway. A group of de-mobbed soldiers turned contract killers run up against a devil-worshiping coven! Oohhh!! Throughout her entire life, a young woman was told that her mother was brutally murdered by three people. After being told this, she sets out to discover the truth and decides to document herself with a film crew in Italy where she becomes involved in a series of unauthorized exorcisms. I heard that this movie is extremely graphic and violent! So, YAY! It's a post-apocalyptic thriller about nine strangers who are all tenants in a New York high rise apartment. Somehow, they escape a nuclear attack by hiding out in the building’s bunker-like basement. I so want to check this one out! 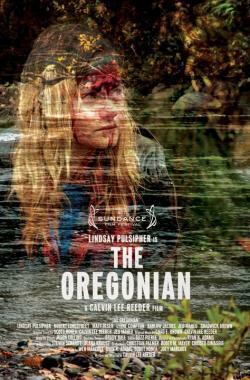 After a farm woman survives a brutal car accident, she limps down the road into the nightmarish unknown. A guy, searching for his missing girlfriend, continues his investigation into an old house. But! Inside, two brutal murderers expect him and they're armed! For the last fifteen years, vampire Selene has been in a coma and learns that she has a fourteen-year-old vampire/Lycan hybrid daughter, Nissa. Selena must find her, while preventing BioCom from creating super Lycans that will kill them all. When the last of her family is killed in a battle with the police, The Woman finds herself alone, severely wounded, and vulnerable. She is now a far too easy prey for everyone...and I mean everyone! There may be some people who use least expect! Young Christians Beth and Steve, a gospel singer and her cowboy boyfriend, leave Texas to preach door-to-door in Scotland, spreading the good word. Unfortunately, a person they come across that's extremely interested in their talk about Jesus, or at least the person pretends to be. 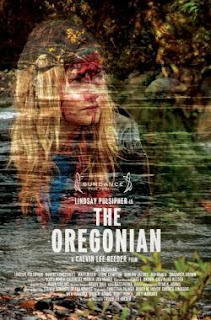 A man leads a group of roughnecks until their plane crashes into the remote Alaskan wilderness. 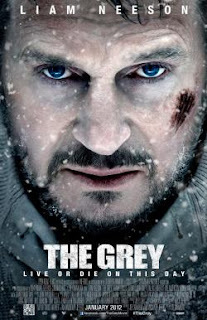 Battling mortal injuries and merciless weather, the survivors have only a few days to escape the icy elements and of course, a vicious pack of rogue wolves on the hunt. This movie focuses on the true story of a pair of police officers who undertake solving two decades of disappearances and homicides. They all sound cool but I already saw The Woman and wasn't impressed. 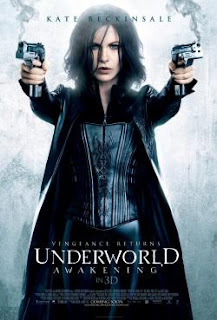 Looking forward to the Devil Inside, and the new Underworld. I wonder why? 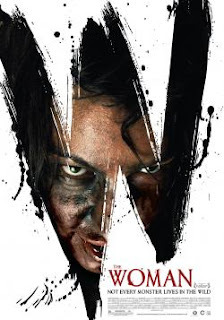 Lets all hope that 2012 brings us some great new horror. Im ready for something different. Something visionary and terrifying...but what will it be? 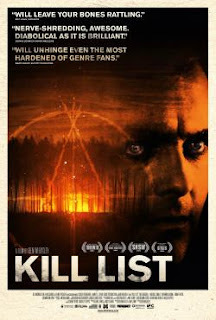 KILL LIST is awesome, as is THE WOMAN, (both made my 2011 top ten). 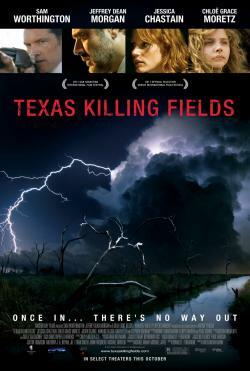 Havent seen the rest, but hearing very good things about TEXAS KILLING FIELDS too! Its good to be alive! 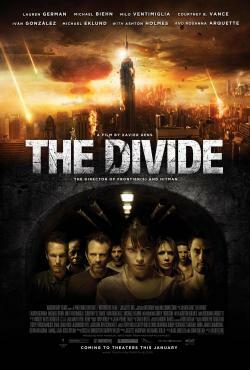 Looking forward to The Divide and The Grey! Have you seen the red band trailer for The Devil Inside? It's delightfully gruesome. I'm really hoping that it's a good movie. 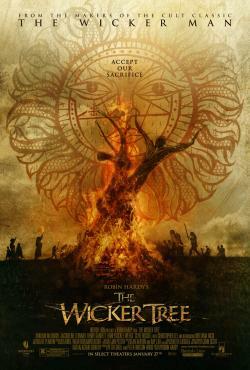 I also can't wait to see Kill List! I've ordered a copy from Amazon so I'm counting down the days until it gets here. Dying to see kill list. I've heard such good things. I am glad you posted a list of the new stuff coming up. I have been thinking of checking out The Underworld Sequel and The Texas Killing Fields (because of the description you posted.) Glad you keep this up. And hopefully you will have some reviews for some of these movies.